Based in Woodley Berkshire, AIC Systems has over 15 years’ experience in the intruder alarm industry. Our experienced staff can design and supply a system to suit your home or business. All our installations come with a full 12-month warranty and are installed to the highest standards. Each system we install is bespoke and designed specifically with your needs in mind. 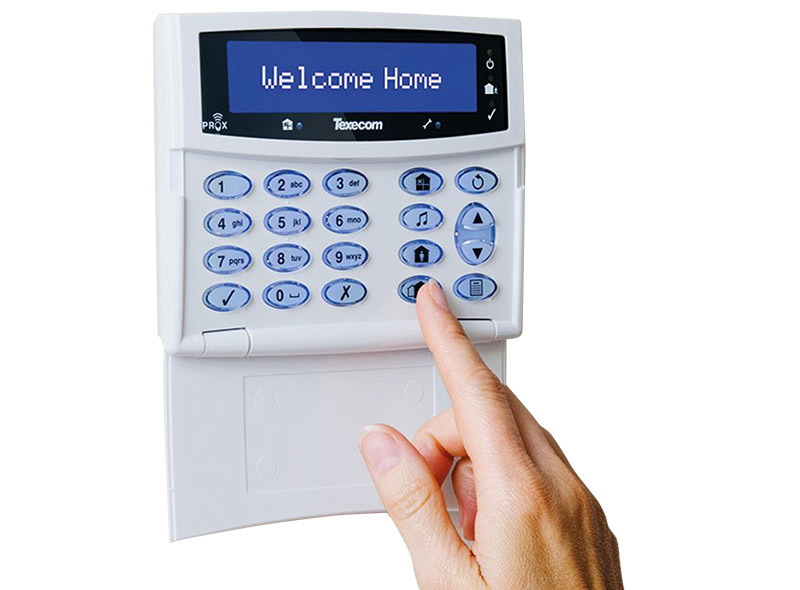 We offer a free consultation and can provide both hardwired and wireless intruder alarms.